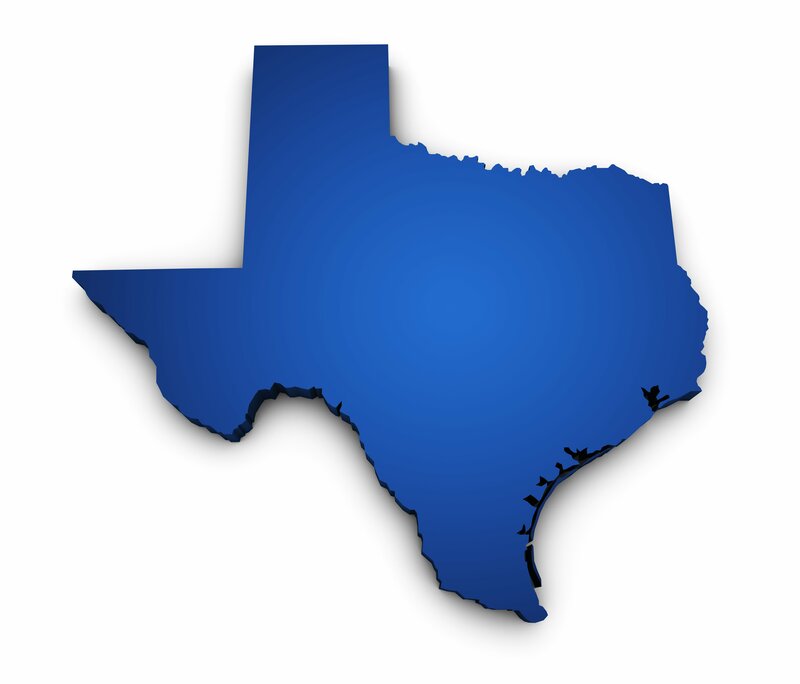 Texas Urged to Crack Down on Employers That Misclassify Workers - Employee or Independent Contractor? “Workers’ rights groups in Texas are revamping their efforts to increase protections for low-income laborers by urging lawmakers to crack down on employers that intentionally misclassify their employees. Misclassifying workers as independent contractors — rather than employees — allows employers to avoid paying payroll taxes, overtime and workers’ compensation. The practice also allows employers to skirt federal law that requires new hires to provide proof that they can work in the country legally.